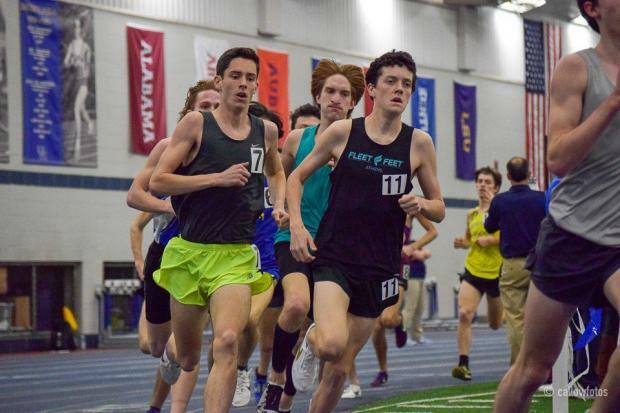 In what amounts to the last Indoor meet for GA athletes before Indoor Nationals, a few of the state's best made their mark at the UK HS Invitational. 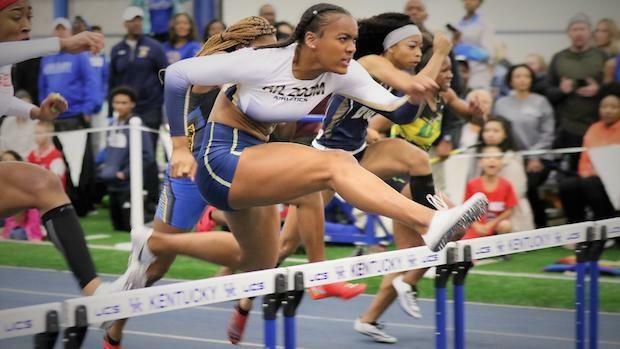 Jasmine Jones of ATL Zoom Athletics/ Greater Atlanta Christian, hurdled to a US #1 time of 8.32 in winning the 60m hurdles. 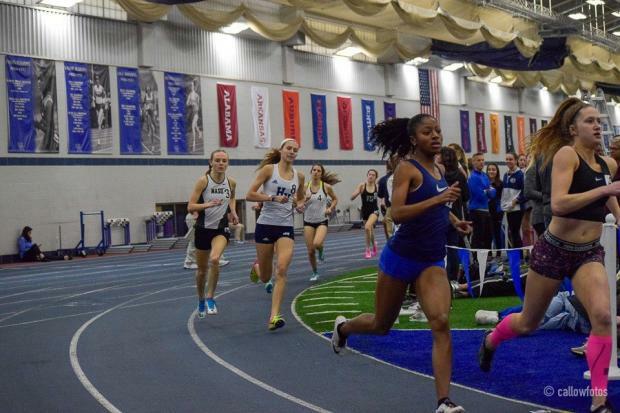 Race - Interview and 3rd in the 60m dash at 7:53. 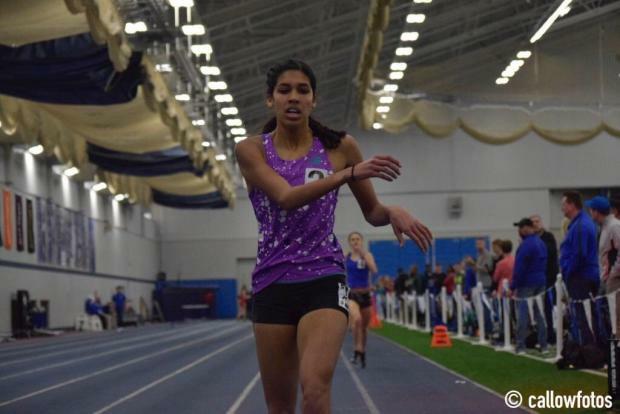 Brynne Sumner of Woodstock HS won the Girls Mile going 4:52.08 for a US top 10 time. 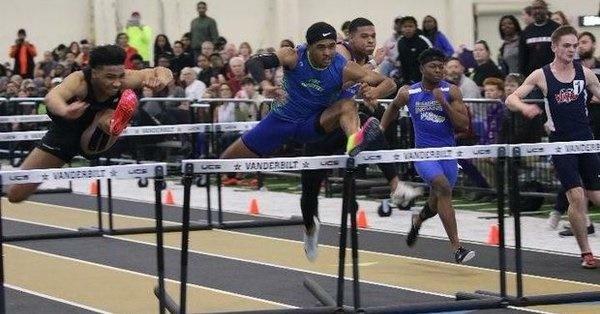 Myles Marshall of Lassiter placed 2nd in the 60m hurdles clocking a 7.80.